1. 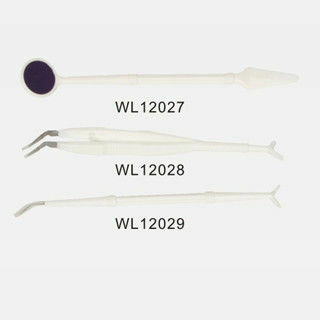 The Disposable Dental Instrument Set is designed specifically for single use an it is now widely used in modern dental care. The Disposable Sterilize Dressing Pack is manufactured according to clinical demands of hospitals. Our company can produce specialized disposable sterile dressing packs, which contain contents designated by the hospital. Kidney Tray (square tray), glove, gauze sponges, cotton balls, hand towel, dressing forceps, sterile field, limpet bag, etc.